OECD – Working to Build a Better Bradford . . . Most economic development and community development activities in the Bradford area are coordinated through the Office of Economic and Community Development (OECD) of the City of Bradford. The primary mission of the OECD is to promote new community and economic development activity in the Bradford area and to sustain and grow the historic downtown core and its adjoining neighborhoods in the City of Bradford. Local companies planning to expand and grow, and companies considering locating their facilities to the Bradford area should utilize the OECD as their principal local contact. 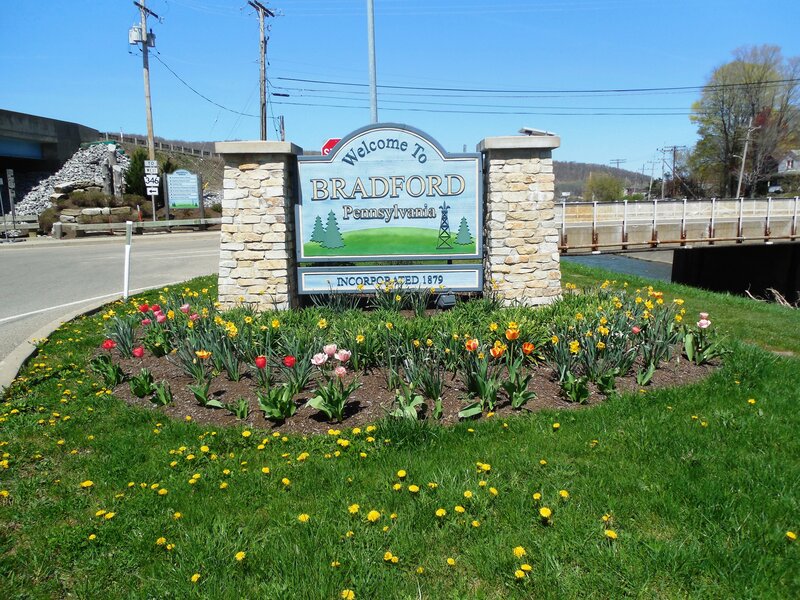 The focus of the OECD’s economic development activities are in the City of Bradford, Bradford Township, Foster Township and Lewis Run Borough. Parts of each of these municipalities are located in a state-designated Enterprise Zone. 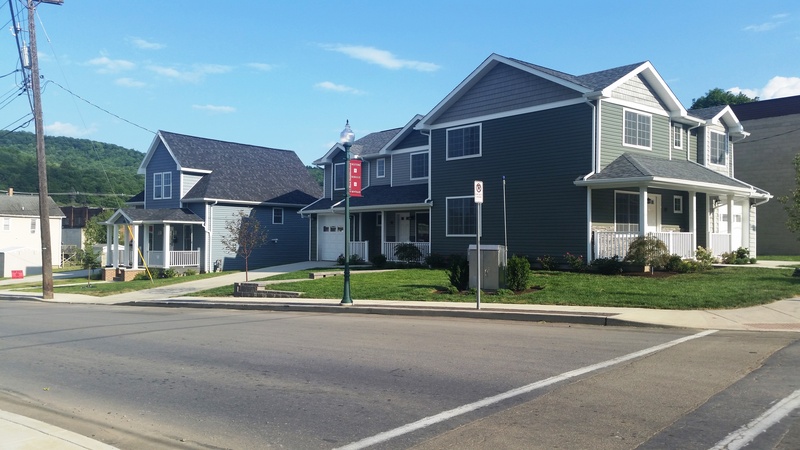 Some properties within the Enterprise Zone are also included in the Keystone Opportunity Zone (KOZ) Program. 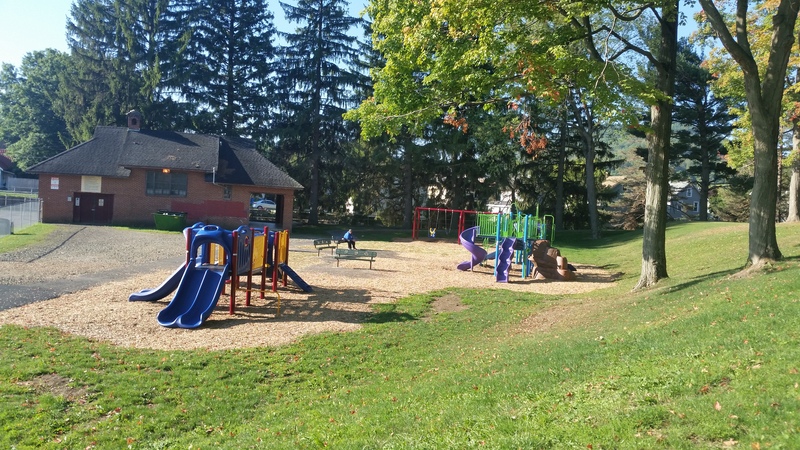 The OECD has an experienced community development staff familiar with a number of state and federal grant programs used to undertake significant community development projects in the Bradford area. 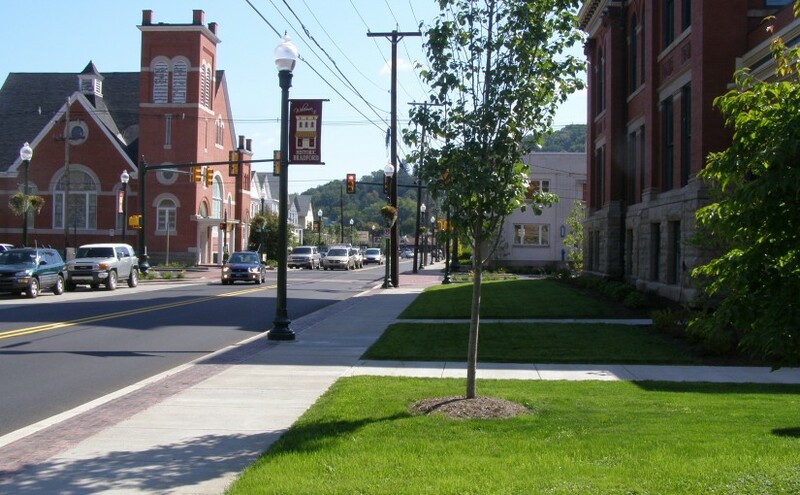 The OECD works closely with the Downtown Bradford Revitalization Corporation to administer the Main Street and Neighborhood Partnership Programs to sustain and improve the viability of the City’s state and nationally registered Historic District and its adjoining neighborhood. The OECD also provides staff support for the Bradford Economic Development Corporation to promote economic development activity in the Bradford area. Various business resources for businesses in the region. Information and links for the local industry in Bradford, PA. Residential resources for the Bradford area. Workforce information for the Bradford region.